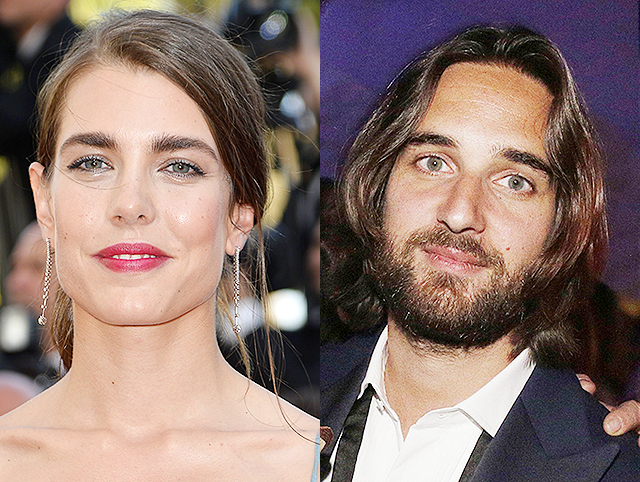 In the spring of this year, the Grimaldi royal house reported on the upcoming summer wedding of Charlotte Casiraghi and Dimitry Rassam. Engagement of lovers took place about a month ago in Paris, and at the end of March the couple was seen at the Rose Ball in Monaco. 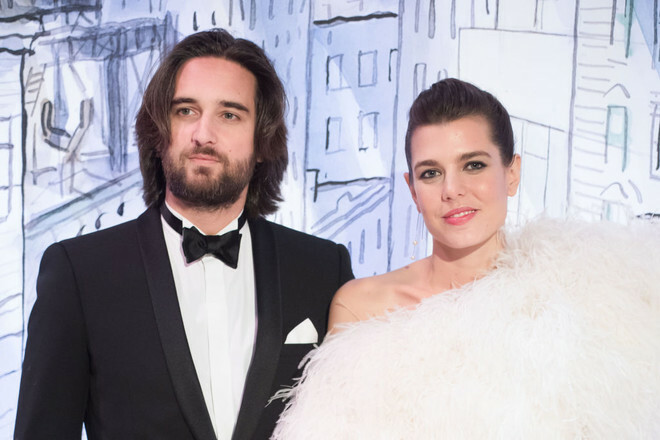 Recently it became known that Grace Kelly's granddaughter and her fiancé are expecting the first child in August: now the 31-year-old Charlotte is 6 months pregnant. In this regard, the beloved decided to postpone the wedding for an indefinite period. By the way, similar events already took place in the life of the princess, when she was in a relationship with Gad Elmaleh. Being pregnant with her son, Charlotte moved the date of the wedding, which in the end did not take place. Recall that the relationship between Casiraghi and Rassam first became known in May 2017. Before the relationship with Charlotte, Dimitry was married, and he has a daughter from his first marriage - 6-year-old Daria.